Hope you are doing well. I thought that this weekend we all deserve a giant thali/platter of (feel good) fasting days dishes. This spicy sabudana khichdi and varai bhat (sama rice) smothered in the tastiest peanut amti or sauce. Not going to lie, it's amazeballs. The varai rice and the peanuts amti are made for each other. The potato stir fry is dotted with some green chilies and coriander leaves. It's pretty, colorful, and delicious. Top it with some chilled homemade curd / dahi. These all are also super adaptable recipes that can be made to suit almost any diet. Is it Vegan and Gluten-free? Yes, it is incredible! enjoy it. 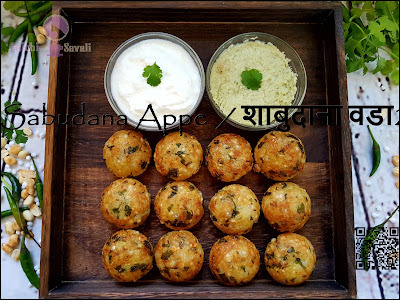 Have some bites of this healthy, low fat and low calorie, crunchy and non-fried Sabudana Vadas / Sabudana Appe. 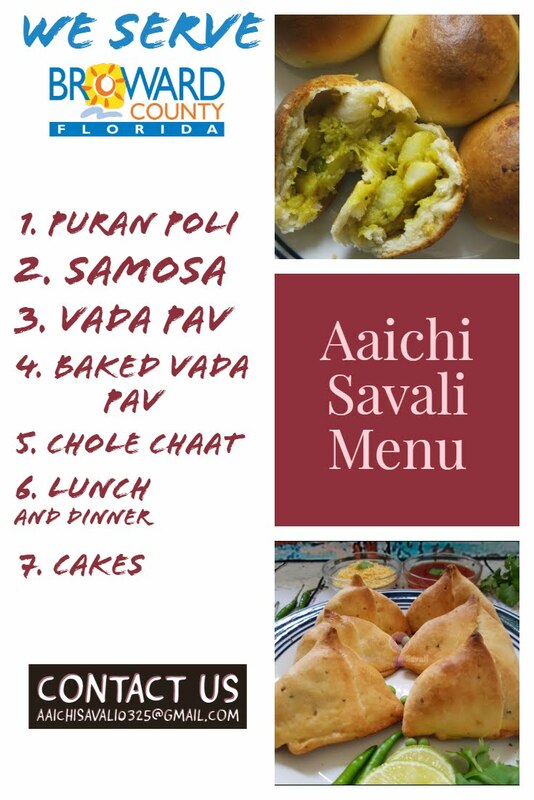 So today I have prepared this upavasachi thali on the occasion of Aashadhi Ekadashi / Devshayani Ekadashi / Maha-Ekadashi, the day when people observe fast. Aashadhi Ekadashi celebrates primarily in Maharashtra. Warkaris take out processions to the temple of Vitthal in Pandharpur in the Solapur district of Maharashtra. Vitthal is considered to be ‘the people’s god.’ An important part of Ashadhi Ekadashi celebrations is the fasting. And if you’re celebrating the festival today, here’s everything you need to know about fasting on Ashadhi Ekadashi. Ideally, you should not eat any rice items(except varai/sama), grains, meat, onion, and garlic. Devotees who are observing fast can consume sabudana khichdi, kheer, fruits, milk, and nuts. and the body. It purifies the system, besides making you feel light and good. starve yourself for long. Therefore, when you fast, you have to keep your body's wellbeing in mind. Also, every state has their rules for fasting food.